If you hang out in the social circles that I do the conversation inevitably turns into a debate about superheroes. Another question that almost always comes up is “if given the chance, what superpower would you have?”. Now, a lot of people give answers like strength and flight, but one of the most overlooked answers (pun intended by the way) is invisibility. The ability to not be seen is one of the most useful powers out there and many writers and artists have created characters that have been able to use the power with great effect. But let’s take a look at one of the earliest modern superheroes to use this power, and a man who fights crime in a full bodied robe: the Invisible Hood. 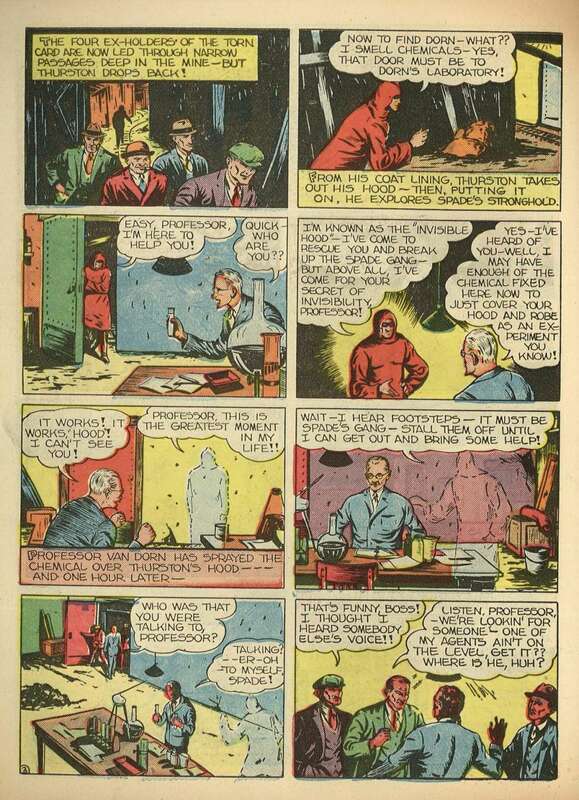 The Invisible Hood made his first appearance in Quality Comics’ Smash Comics in August of 1939. He was created by comic book artist and writer Arthur Pinajian, an Armenian author and writer who went by the pen name “Art Goodman”. Fun fact: Pinajian didn’t just do comic books. 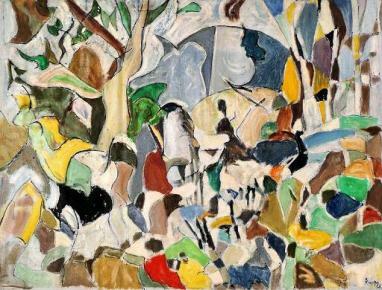 He was a pretty successful painter as well and his current collection of work is valued at $30 million. the hero’s first adventure was a four page story where former private detective Kent Thurston receives a tip about a gang of hoodlums who are trying to sell some stolen jewels. Kent becomes the Invisible Hood, gets the jewels back, manages to knock out several people with a “gas gun” (gotta keep it kid friendly), and literally pulls the rug out from underneath the criminals to save the day. I have to say, that HAS to be one of the least efficient costumes to fight crime in. You’ll notice that there isn’t a whole lot of invisibility associated with a hero called “The Invisible Hood”. Well, our hero had the same thought in his next adventure, when he magically learns that there has been a professor named Hans Van Dorn working on a chemical that has the ability to turn things invisible. Boy do I love plot convenience! Kent tracks the gang to the Professor’s room where the old man is more than willing to help. 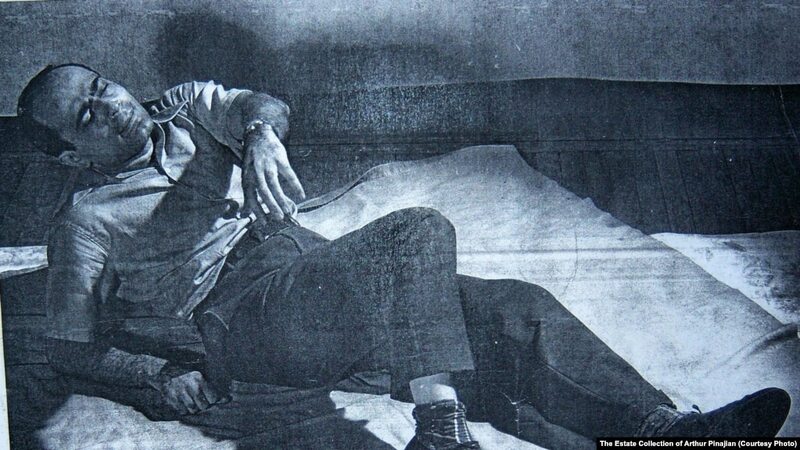 Kent gets doused with the mysterious chemical and becomes truly invisible. Boy do I love the total disregard for human safety and proper testing! 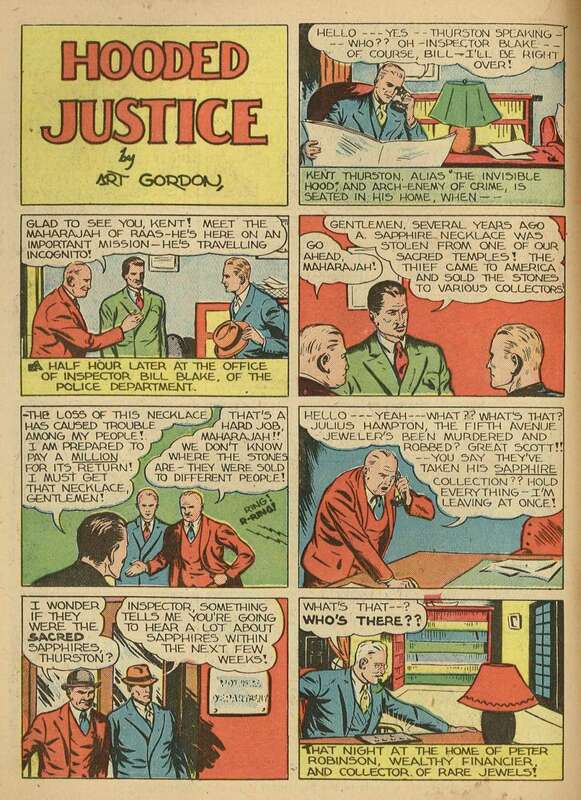 The Invisible Hood would go on to have over 30 appearances like this. They were pretty standard adventures where he would confront various criminals and thwart their schemes. 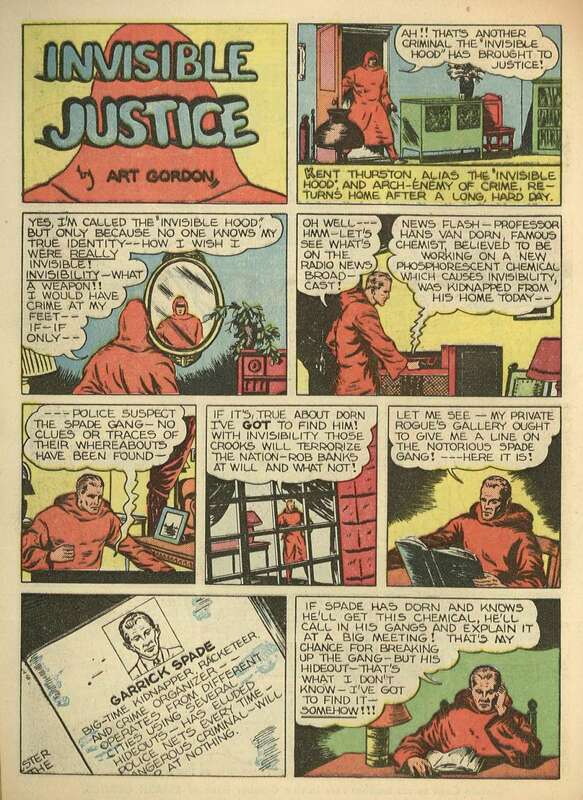 Quality Comics was bought out by DC in 1956 and any momentum that the Invisible Hood had built was lost, which is a crying shame because he would have been a perfect fit for the zany science fiction adventures of the Silver Age of comics. 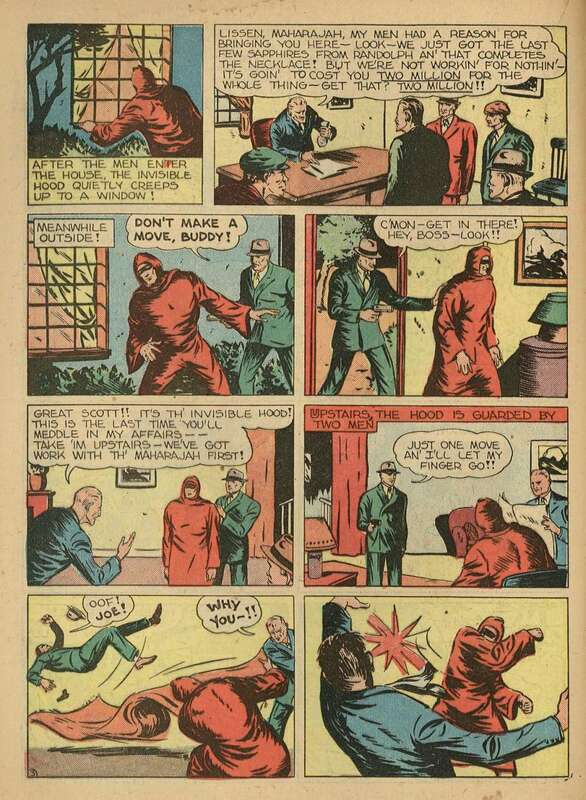 Unlike our last superhero, the Invisible Hood did not go on to have a better career in the modern era. He didn’t have a better back story, he didn’t have a whole mini series dedicated to his adventures, and he didn’t become a foundation for anything big in the DC universe. But he did matter enough to be used in later comic books. His first post Golden Age appearance was in a DC comic book series called “The Freedom Fighters”. 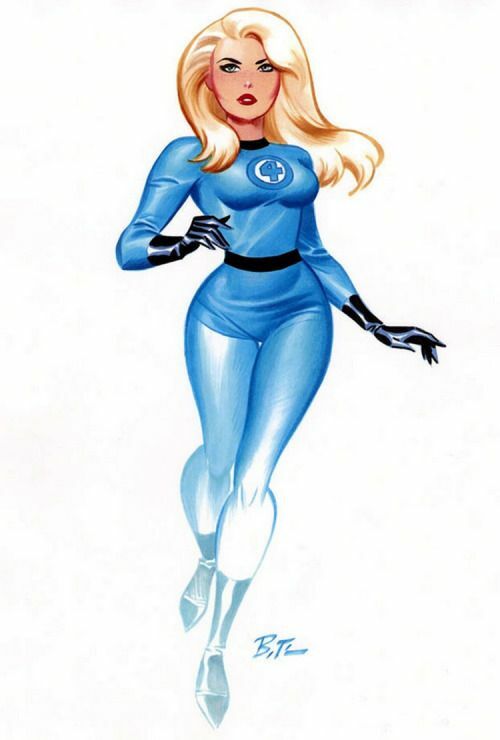 The group was created in the 1970’s as a way to give old Quality Comics characters their own team and series. The Invisible Hood appeared with the group in a retelling of the group’s origin and, through a bunch of inter dimensional tomfoolery that DC is famous for, went to a parallel dimension in order to fight Nazis. 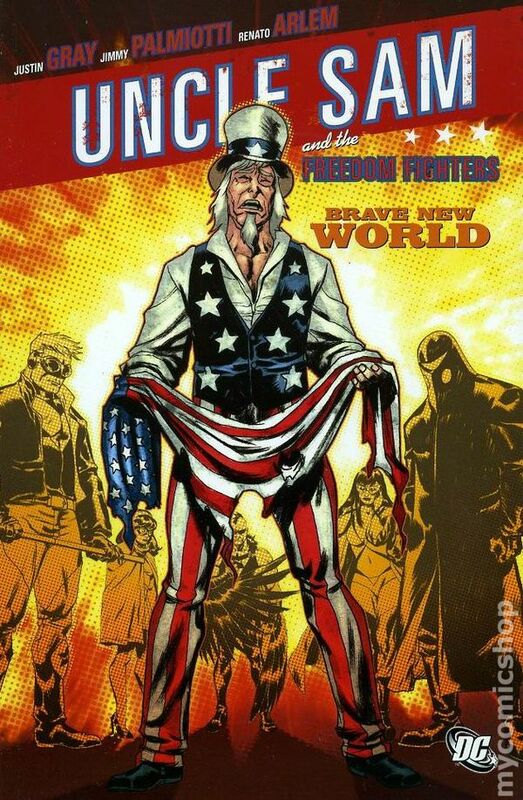 He was eventually given another reboot in the modern era in Uncle Sam and the Freedom Fighters. Where it was revealed that the original Invisible Hood had died in 1974 and the current incarnation was his great great grandson who was also named Kent Thurston. 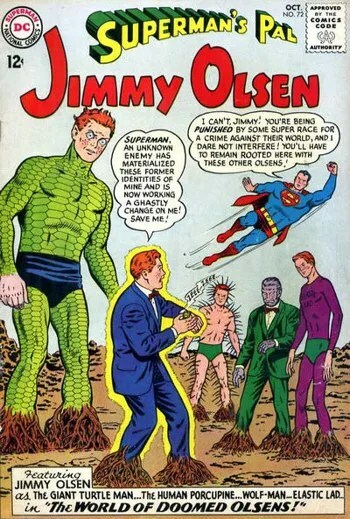 The modern version of Kent died as well in his first appearance. He was killed by a traitor to the group before he retired from superhero work. A rather sad but fitting end for a hero like that. This entry was posted in Blog and tagged art, Arthur, Arthur Panijian, artist, comic, comic book, comic books, comicbook, comicbooks, comics, DC, Dc Comics, Golden, Golden Age, Golden Age of Comics, hood, invisible, Invisible Hood, Invisible Woman, Kent, Sam, science, smash, smash comics, technology, Uncle Sam, Uncle Sam and the Freedom fighters. Bookmark the permalink.